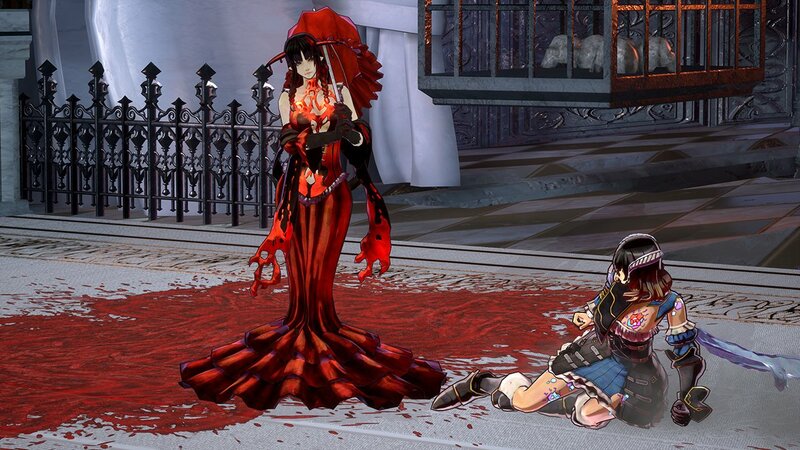 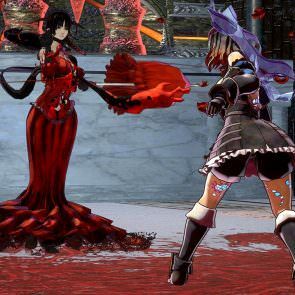 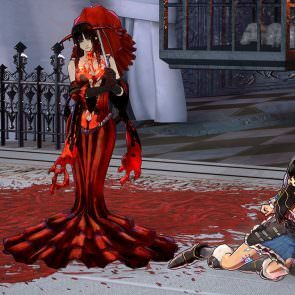 The newest update on the Bloodstained Ritual of the Night kickstarter page expressed how they will no longer support a Linux and Mac version of the game on PC. 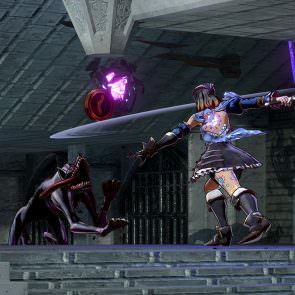 This update follows a delay of the title to 2019, and the previous cancellation of its Vita version. 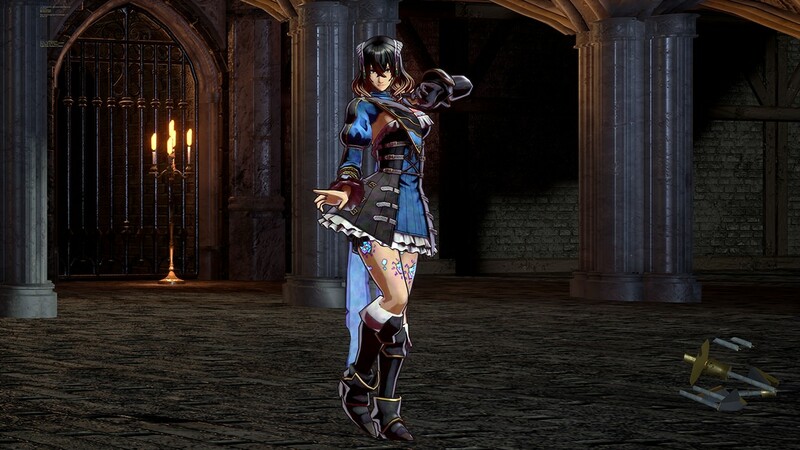 Those who backed Bloodstained: Ritual of the Night and chose a Linux and Mac version can email the team via the kickstarter page to change their platform. 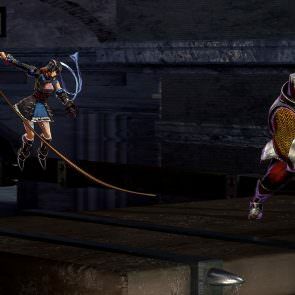 We have made this tough decision due to challenges of supporting middleware and online feature support and making sure we deliver on the rest of the scope for the game. 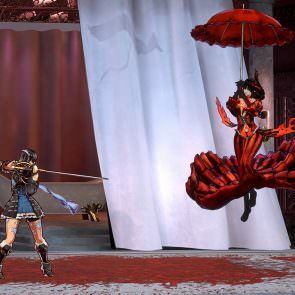 The team also provide an update on the development of the game stating it has “reached its peak” and currently testing the performance of the game on each platform. 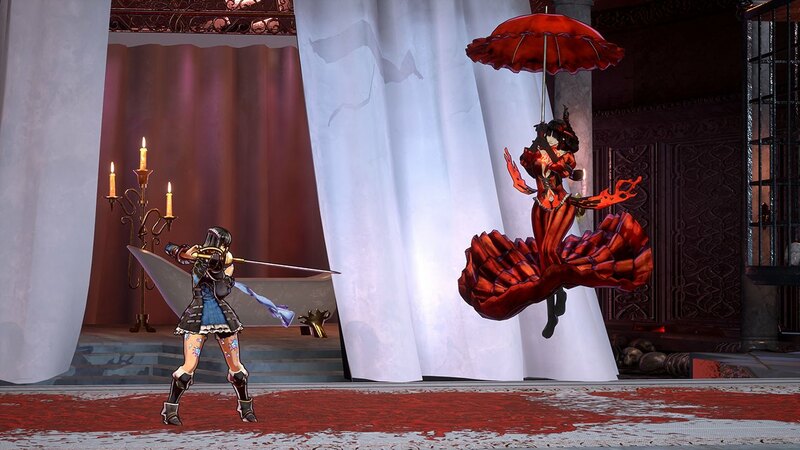 With enemy placements finalized, the development team is now focusing on fixing bugs and ironing out any remaining issues. 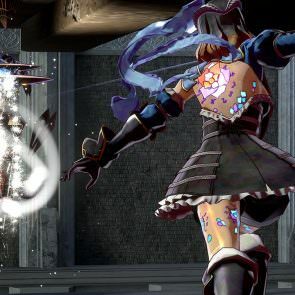 The game is still slated for a 2019 release for Nintendo Switch, PC, PlayStation 4, and Xbox One. 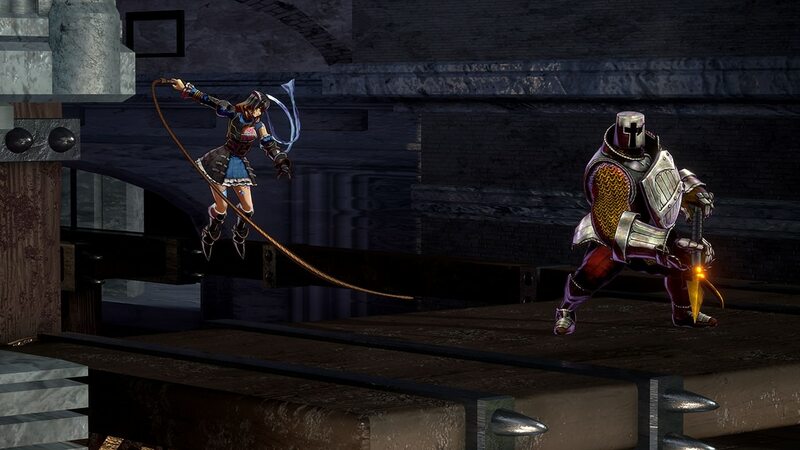 In the trailer you can see the game’s signature side scrolling 2D action that is a throwback to the challenging games of old, and is a spiritual successor to the Castlevania series. 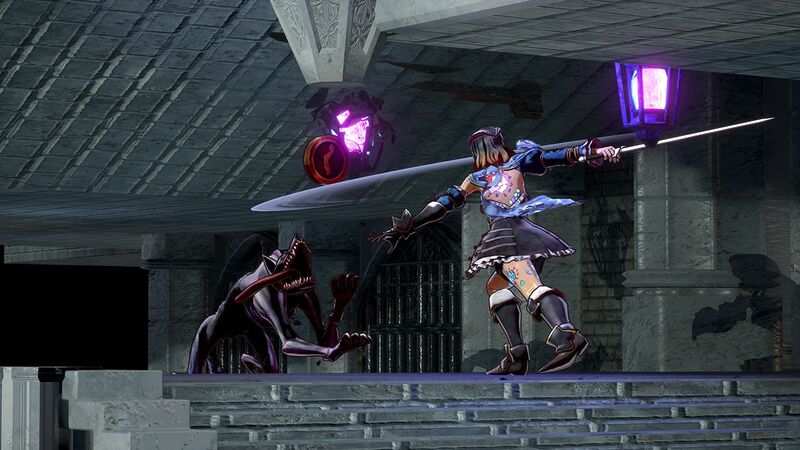 In the game you will be exploring a massive castle and its surrounding locations with the game’s playable characters, in search of a summoner who can lift the curse that afflicts you. 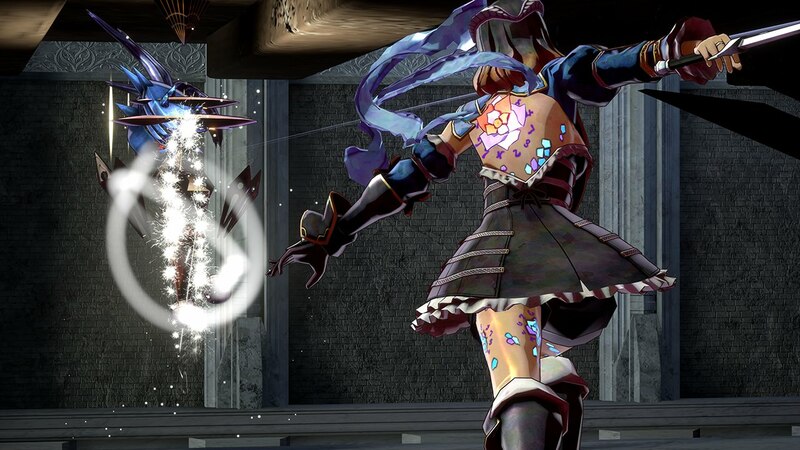 Along the way you will level up, speak with NPCs and improve and acquire new weapons and gear to help you on your journey. 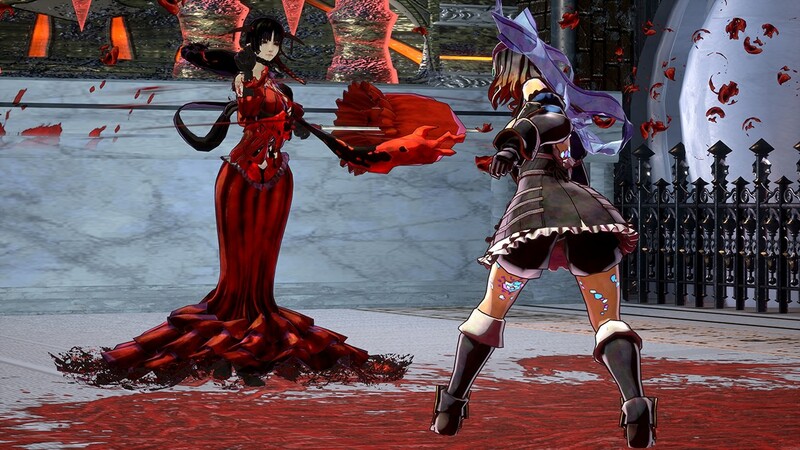 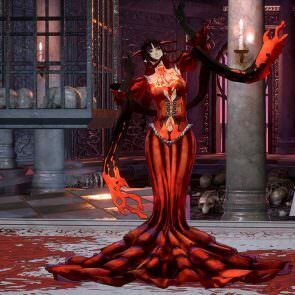 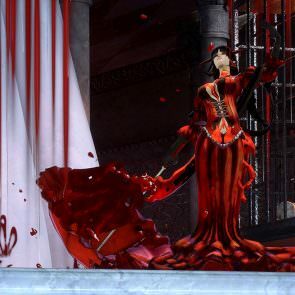 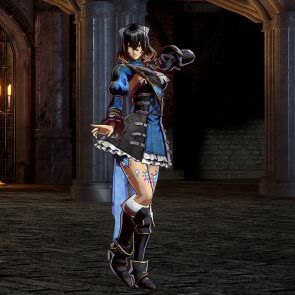 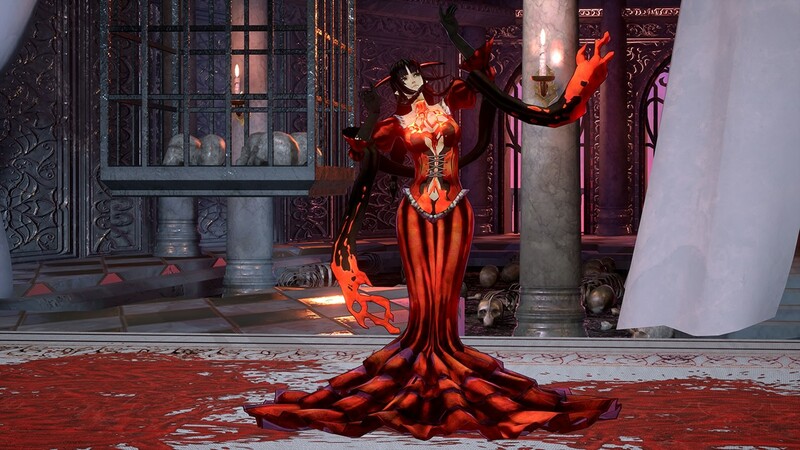 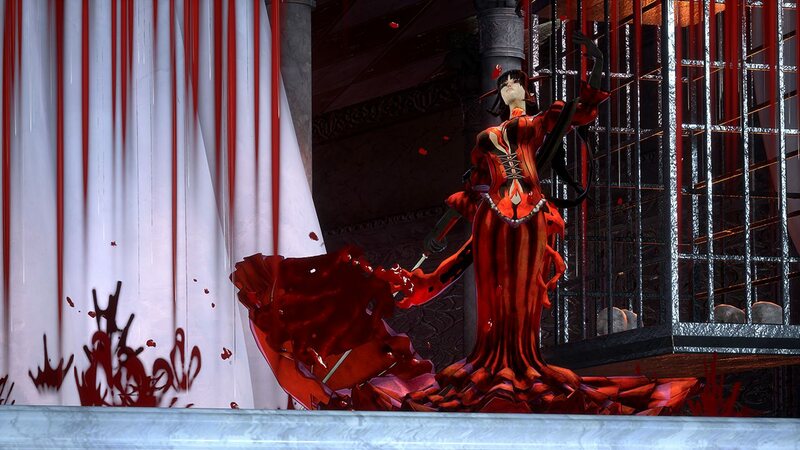 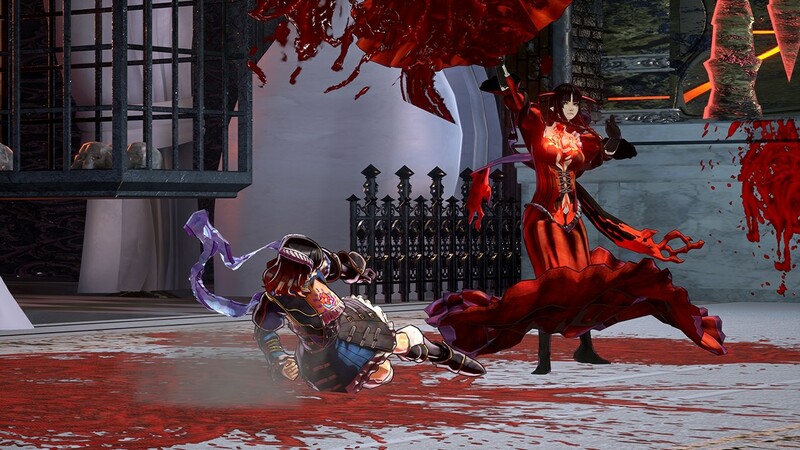 Bloodstained: Ritual of the Night raised 5.5 million USD in its Kickstarter campaign which has set some lofty goals for the highly anticipated return of the “Igavania”. 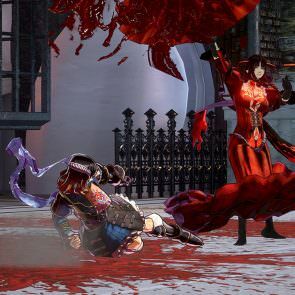 An alpha build is expected to arrive for backers in August with a full release for the PS4, PS Vita, Xbox One, PC and Nintendo Switch in the first half of 2018. 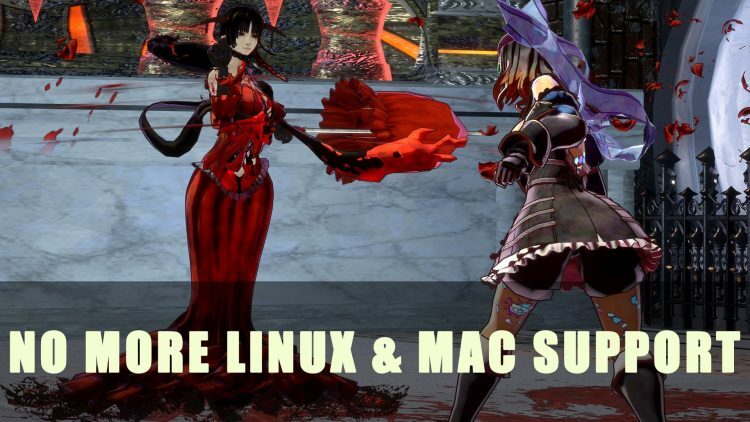 Check out our preview to learn more and keep checking back for future updates.